Contact one of our Sales Representatives today to discuss a customized advertising campaign to meet your needs! 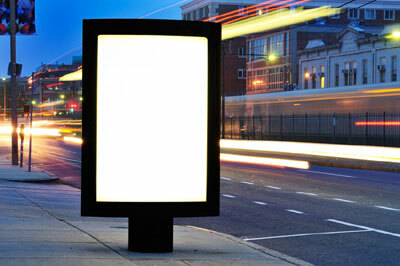 Quick Summary of Advertising Options to Reach Your Target Market! Description: Provide or work with us to write a detailed article about your establishment to appear on IWantToFish.com. Benefits: Present information to customers in a detailed fashion, in your target voice and format beyond the basic Business Listing. Description: A Global banner that will be rotated through the entire IWantToFish.com site. Benefits: Reach users throughout the entire site. Various sizes and placements available. Description: A targetted ad banner to appear to specific Countries or Regions that a User is browsing or searching on (contextual ads). Description: A targetted ad banner to reach the Discussion Forum community, you can target specific Forums or All Forums. Benefits: Reach active Forum Users. Various sizes and placements available. Description: Sponsor an entire page (company name, logo), add sponsor branding to a section of the site to be always displayed. Benefits: Build your brand and stand out. ...Don't see an option that you have in mind, please contact us today to chat about your Advertising and Marketing needs. There are numerous reasons why IWantToFish.com should be a key player in your company's marketing strategy. Reach your captive target audience of fishing enthusiasts. Our advertising rates are worth every penny - It's an investment you make that guarantees your profit! We will work with and support you to market your business - product or services. Question or Comment about How to Advertise? Provide us your question or comment.